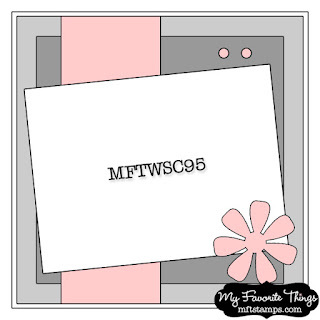 I was working on a card and stamped this adorable PI image in white and in natural cardstock. I used the one with the natural cardstock so that left this one to use up. I colored her in and made a birthday card. One can never have enough birthday cards. I created the patterns in her outfit by using my Copic markers. The embossing is done using Cuttlebug's hearts folder. The rose was created using MFT's rolled rose die-namics. I used MFT's weekly sketch for my card. She is so sweet..love how you interpreted the sketch! Sweet image. Wonderful coloring & use of sketch. Thanks for entering Speedy TV Mark's Finest Papers Simple Salutations Ch#16 Fruit or Veg.